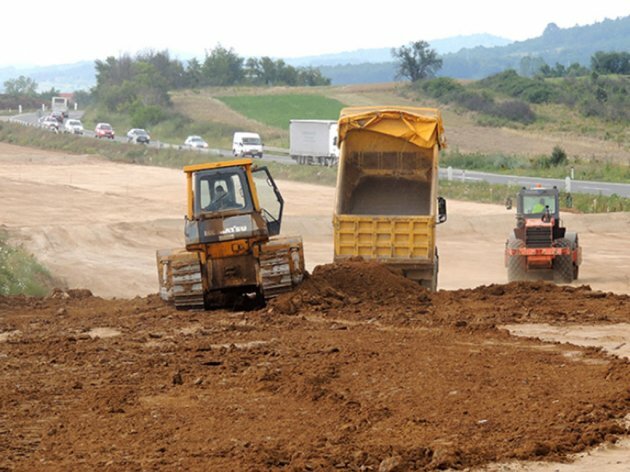 Prime Minister stated on Friday, September 30, that people responsible for the fact that the completion of the works on the Ljig-Preljina highway would be late by two months would be penalized. He said that he would attend the event of opening the section of Corridor 11 for traffic on October 30 and that everybody would see that it had been completed in line with the highest standards. – The Azerbaijani company did a great job in a very short time on the hardest section of the road with nearly 200 facilities, bridges, overpasses, viaducts and tunnels. There have been certain problems, as is always the case with project documentation and many other things, but this has nothing to do with whether the tunnel is half a meter higher or lower than it should be – Vucic said. He added that he would come to the opening by bus or truck so that everybody would see whether the tunnel could be passed through or not. This was his response to media reports that the tunnels on the 40.4 km section are lower than standard and that they would have to be reconstructed. The prime minister emphasized that there had never been more activity in construction in Serbia. – We are now trying to get the Chinese to step up the Lajkovac-Ljig project. The works on sections towards Bulgaria have been stepped up, especially in the Grdelica gorge, which is a section with a length of 27.9 km. We will soon have built more kilometers than some others who have said that we won't be able to reach them in 50 years. I promise that we will have built more kilometers of highways in a year and two months. I am satisfied and proud, there are problems, but we are solving them. I'm proud that there's discussion in Serbia about projects which were late by 70 years now being late by 2 months – Vucic said.